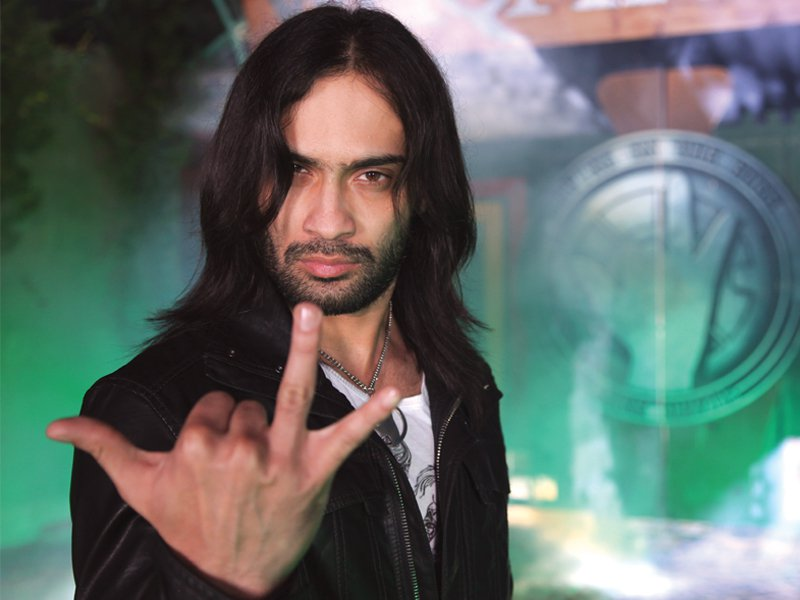 Waqar Zaka, known for his iconic TV shows and social media videos, is launching “Tehreek-e-Tech” movement with an aim to pay Pakistan‘s debts. He bets that through this movement he will collect $4 billion in six months, and in case he fails to collect the said amount he will not come on any television screen again. In a morning show on Samma TV, Waqar Zaka said that being an engineering graduate from NED University of Engineering and Technology, I have a realization that the only way to pay Pakistan’s debts is through the use of technology. He has started this movement by keeping three aims in his mind, which as he described would solve Pakistan’s debt problem and will enhance the economy. The first aim of this movement is to launch Pakistan’s first cryptocurrency. As he told Samaa News, “If Prime Minister Imran Khan launches Pakistan’s own cryptocurrency, our country will be able to get foreign investment from around the world to pay our debts”. He said that to make this movement a success, he has put together a team from various universities including NED and NUST among others. He added that this team will also help to launch the cryptocurrency free-of-cost with zero investment. The second aim of the movement is hailing a lot of discussions, which includes revolutionizing the educational system in madrassas in Pakistan. To which he said, “The schools’ mafia in Pakistan only teaches the conventional ways of earning to the youth. My agenda is to target the madrassas and revolutionize them with science and technology education”. [Update] In a recent tweet, Waqar Zaka has denied about making such claims and said that Pakistan’s own crypto can generate 4 billion US dollars. Zaka even said that he would appeal to all the religious clerics in the country to “Pass a Fatwa” for making science and technology education a compulsory subject at all the madrassas. Zaka said that we will educate the madrassa students through Skype sessions and that the IT education is necessary to bring foreign exchange into the country. The third aim of the movement is to fix Pakistan Space Programme. Zaka says that he got inspiration for this movement from the trips he made to Syria and Burma.